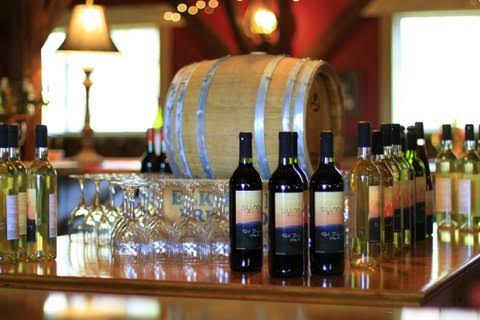 The Summit Winery sources grapes locally and from all over the world to bring you the varietals you know and love. Sauvignon Blanc, Chardonnay, Riesling, Red Zinfandel and Cabernet Sauvignon are just a few to start. These classic wines make every casual get together or sit down dinner a story to tell. The Summit Winery philosophy is you should have the world of good wine in your local winery. It is the best of both worlds.